The King’s School has a selection of state-of-the-art performance locations set in our historic buildings perfect for your performance. For large or small productions, we have venues seating from 70 – 600 guests. 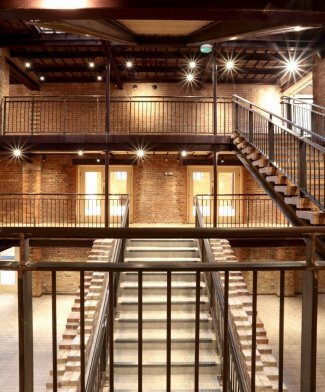 With facilities such as The Malthouse, our newly renovated, fully equipped, high-tech Theatre with orchestra pit to the Old Synagogue, with piano and organ in situ, ideal for a smaller recital or live music performance. 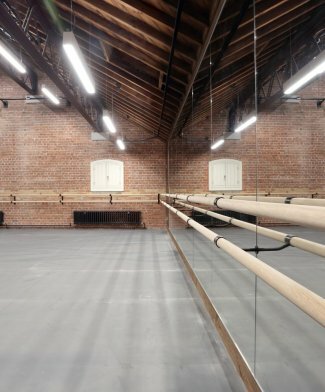 With the addition of dance and drama studios, music rooms and lecture halls, we can also provide the perfect rehearsal space for your performance. With optional services including box office, refreshments and canapé receptions available, speak to our team today and let us provide the stage!